When would you like to stay in hotel The Jesselton Hotel? 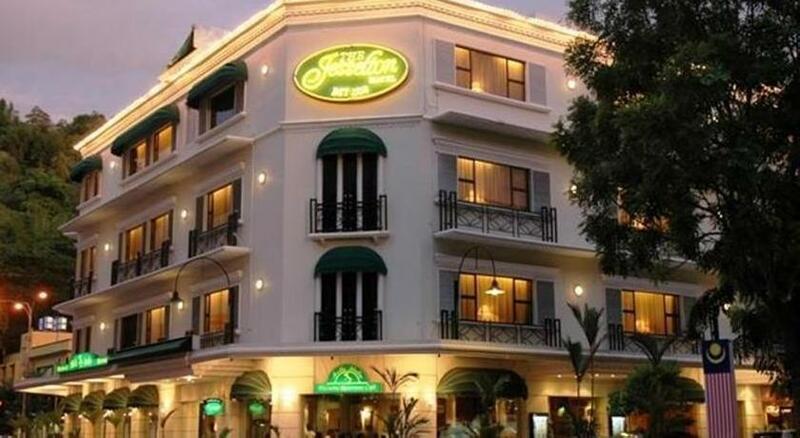 Jesselton Hotel is 8 km from Kota Kinabalu Waterfront and a 20-minute drive from Kota Kinabalu International Airport. Air-conditioned rooms at the hotel are equipped with a TV with cable channels and a marble bathroom with toiletries and a hairdryer. In addition to an in-room safe, tea/coffee making facilities and a minibar are included. Bella Italia Restaurant serves a variety of Italian and Mediterranean delights, as well as Malaysian favourites. In-room dining is possible. 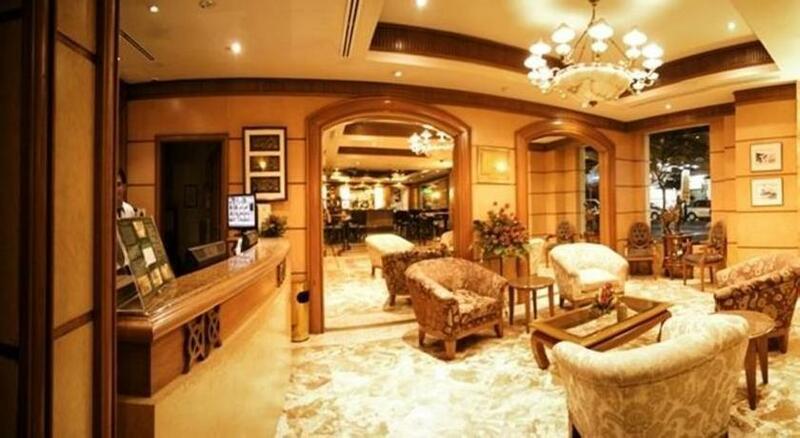 Situated on the lobby level, The Mountbatten Lounge offers beverages in a relaxed setting. Guests can use the business centre or make travel arrangements at the tour desk. Alternatively, they can visit the souvenir shop or rent a car to explore the surroundings. Main advantages: The hotel is a little old but very clean. Also, the location is quite good. Main advantages: We stayed here for 1 night as our other hotel was fully booked. It is a little more expensive then other hotels in kk but I feel it was worth it. Main advantages: Room is very good but the front desk duty during afternoon he is guy. luck of training to entertain guest. Main advantages: Very atmospheric, traditional style. Staff very helpful and polite. 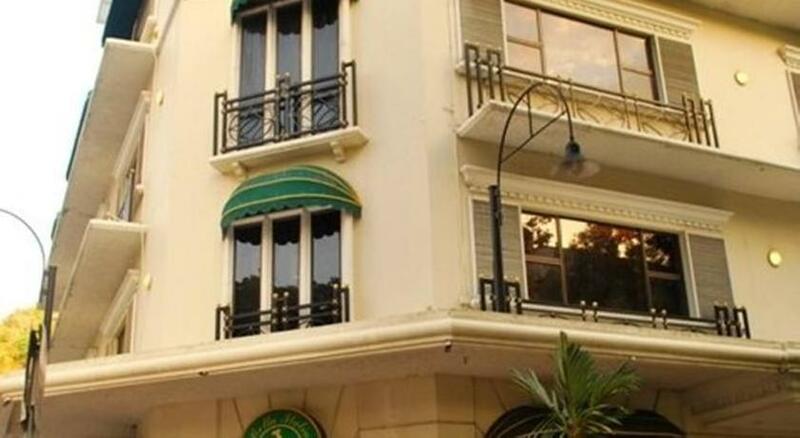 We have included all charges and information provided to us by The Jesselton Hotel. However, charges can vary, for example, based on length of stay or the room you book.